Tackling homelessness must go beyond simply putting a roof over people’s heads, says Test Valley Borough Council’s housing lead. Councillor Phil Bundy has suggested that the underlying causes leading to homelessness have to be addressed alongside the council’s work to deliver affordable housing in order to prevent and tackle the issue on a long-term basis. Test Valley Borough Council is transforming the way it delivers services to people who are homeless or threatened with homelessness, by developing an assessment process that focuses on people’s strengths, to help realise their potential and increase their self-reliance. Housing and environmental health portfolio holder, councillor Phil Bundy said: “In nearly all cases, people who come to us for advice and support about housing are affected by a range of other factors that have led to the housing situations they are in, such as financial problems, relationship breakdowns or mental health issues. “We need to work with partners to prevent people becoming homeless in the first place by addressing a range of issues in people’s lives that may be unrelated to housing. Putting a roof over someone’s head should not be the only step that is taken as homelessness is not just a housing problem. We must assist those who come to us by understanding their aspirations and strengths. We want to help people to thrive. 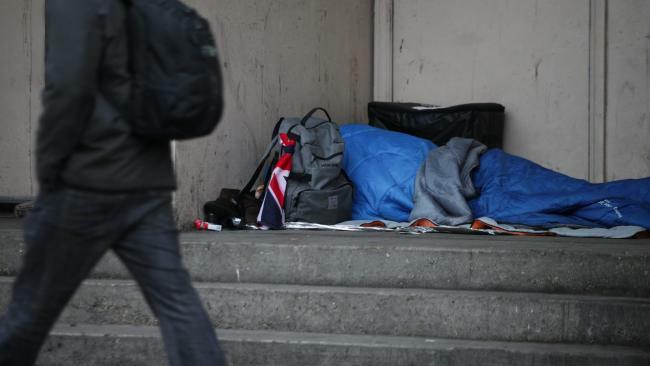 In March this year, the council’s cabinet approved a pilot to test new ways of preventing and relieving homelessness, investing £100,000 in the process. Anyone concerned about their housing situation can contact Test Valley Borough Council’s Housing Options Team on 01264 368000 or 01794 527700.